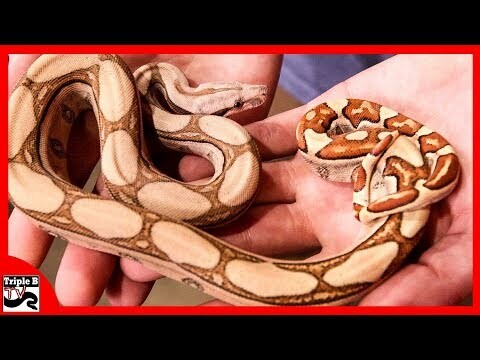 YouTube - Brian Kusko of Triple B TV talks to Josh Dovenbarger of Phantom Dragons about the idea of breeding bearded dragons for strength instead of only for a certain pattern or color mutation. 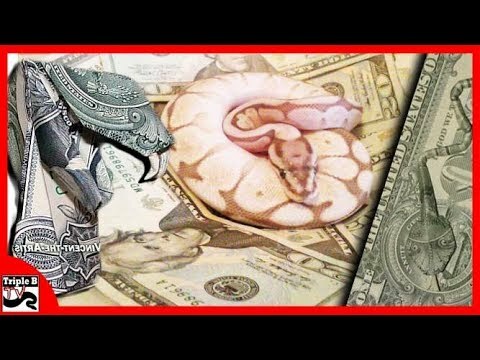 This is an interesting approach and makes a lot of sense. 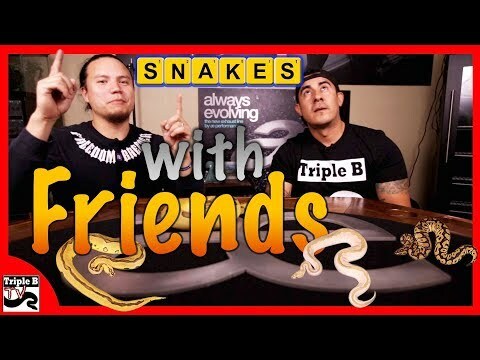 YouTube - On this episode of Triple B TV, Brian Kusko talks with Miguel Garcia of Always Evolving Pythons about some of his awesome ball pythons.